318 Forum is published biweekly on every other Wednesday by Venture Publishing Inc., 1158 Texas Ave., Shreveport, LA 71101. Phone (318) 222-0409. Fax (318) 222-1725. Annual subscriptions are $54 (postage). 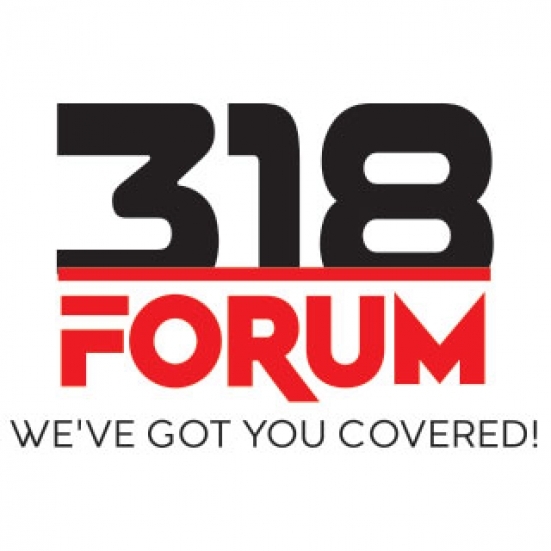 318 Forum, at the discretion of the publisher, reserves the right to accept or reject any advertising. No portion of the publication may be reproduced by any means without written permission. Distribution of this magazine does not constitute an endorsement of information, products and/or services. Views and opinions expressed in 318 Forum do not necessarily reflect those of the publisher. 318 Forum has made every effort to ensure accuracy of the publication’s contents. However, we do not guarantee the accuracy of all information, nor the absence of errors and omissions. No responsibility can be, is or will be assumed.